1. Banaras/ Varanasi: The Religious capital of India is located on the bank of Ganga River and is one of the oldest cities of the world. The first image that comes to my mind of Banaras is the one portrayed in the Bollywood movie &apos;Raanjhana&apos;, The movie&apos;s adorable version of the city is characterized by colourful backgrounds, picturesque ghats, and a vibrant culture. All this makes this historically rich city my current crush. I am always intrigued at the mere mention of the city and I am very keen to explore the city and its culture myself. 2. Pune: From whatever I&apos;ve heard and read about Pune, I have concluded that it is an underrated city. To have a sure opinion, I wish to visit it and see for myself. 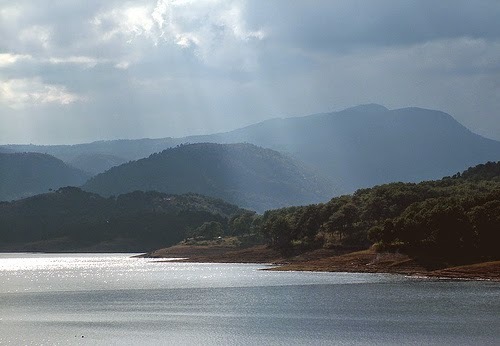 Pune is situated on the Deccan Plateau on the bank of Mutha river. "Oh, that is such a lovely place" is how my &apos;Pune-returned&apos; friends describe it. It is one of the most visited cities in the country and I would love to add my name to its list of visitors very soon. 3. Munnar: Munnar is a hill station in Kerela. 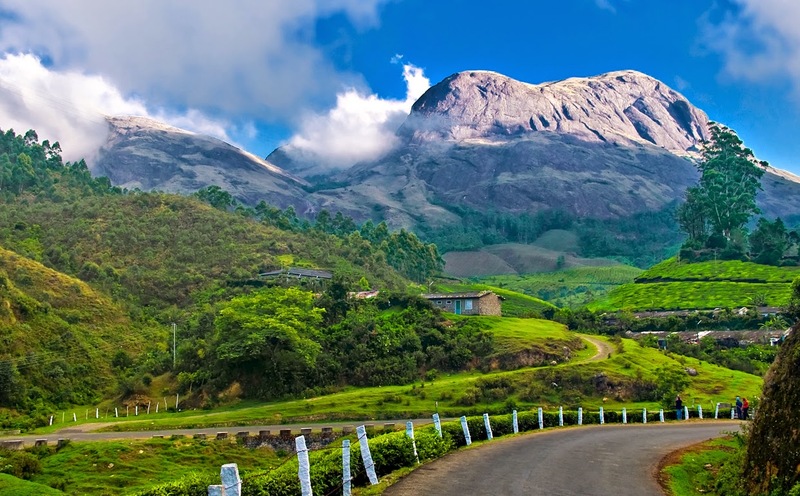 Going by the pictures available on the internet and the travel reviews and experiences of Munnar, I imagine it as a serene, picturesque and a heavenly green town. 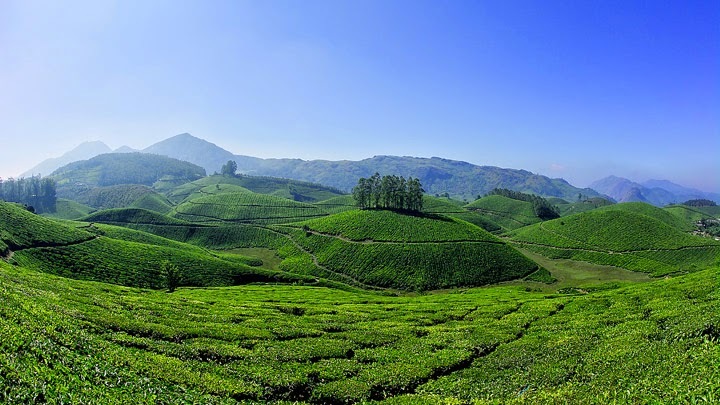 I have a soft corner for hilly areas as I myself dwell from one, and Munnar comes off as a beautiful hill station with sprawling tea gardens giving me another reason to dream about it. 4. 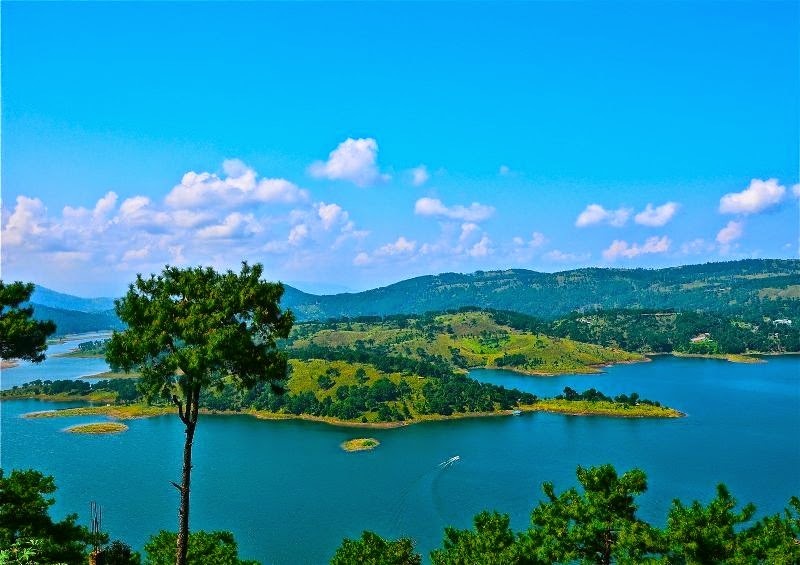 Shillong: I have always had a thing for exploring North-East India.I always imagine waking up to a beautiful view of the hills and skies and I think Shillong will make my fantasy true. 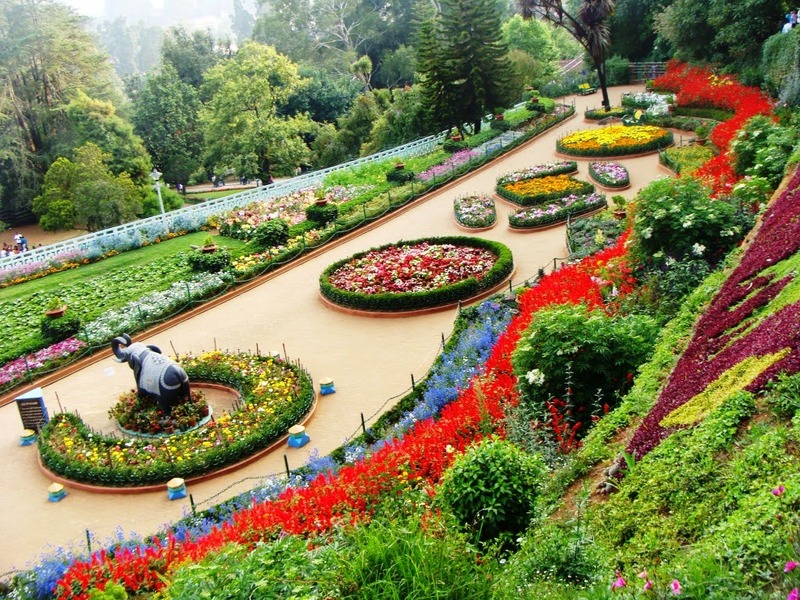 Fun fact: Shillong is known as the &apos;Scotland of the East&apos;.Why, you ask? It is said that the rolling hills around the town reminded the European settlers of Scotland. Seems like the city has given me enough reasons to take a tour. 5. 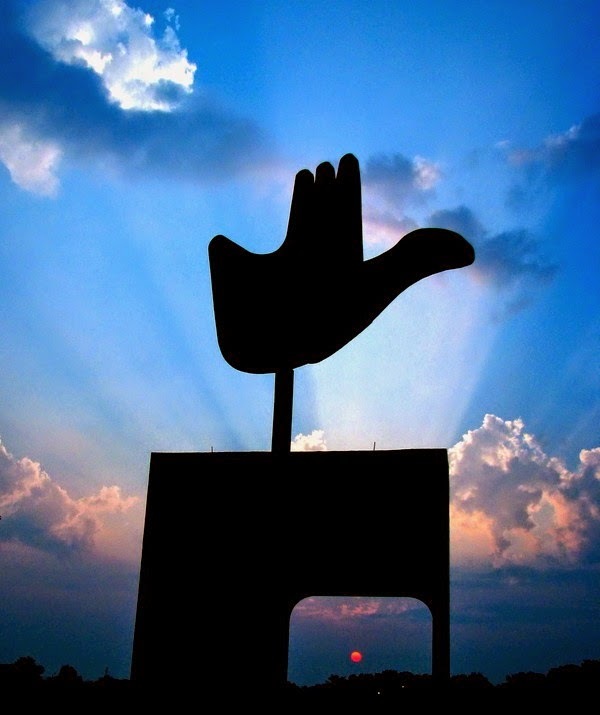 Chandigarh: Yes, I belong in that small pool of Delhiites who have never been to Chandigarh! So many peppy punjabi songs start playing in my mind with the mere mention of city&apos;s name. a whole lot of movies have been shot here and a number of songs are written on the city the one that immediately comes to my mind is "oo chandigarh kare ashiquii". Chandigarh is the city that I imagine visiting with my friends and owning the roads with an open jeep. 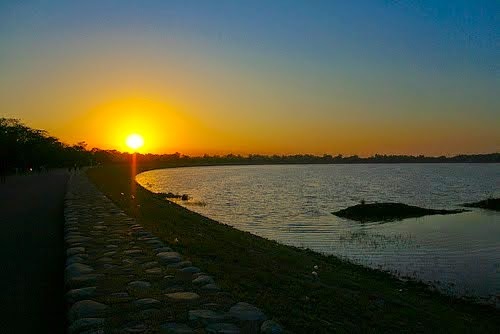 Also, Chandigarh is one of the cleanest and greener city of India, and as a Delhite we always look for an escape to such a place. Madagascar - " The Unwinding "
Wish To Sleep Under The Northern Lights In A Glass Igloo This Year? Start Saving Now! THE GOA MEMORY LANE -things You Could Wish And Not To Wish Happened With You At The Trip.